There can be a lot of information and paperwork involved in having power of attorney. This position includes addressing accounting and finances, making choices about medical issues should the person be unable to do so him or herself and dealing with a will in the event the person passes away. This is a job for someone who is over 18 and has both common sense and compassion. Some people choose to designate power of attorney to a family member with a medical background, such as a doctor or nurse. Knowing this person can make informed decisions if a medical emergency comes along is useful. Others look for a person they're close to who is good with money. While it may be tempting for your loved one to give this task to his or her favorite child, if that person isn't the most sensible, you may want to steer the senior toward someone else. If you don't know where to start or are having trouble helping the older individual come to a decision, consider hosting a family meeting or hiring an elder attorney. These professionals can provide legal advice as to whom they would deem the best person for the job. Plus, they can help solve any disputes with relatives who might be fighting for the position. A circle of advisers can help a senior and the person with power of attorney make important decisions. A common way to help the person deemed with power of attorney make decisions is to also create a circle of advisers. 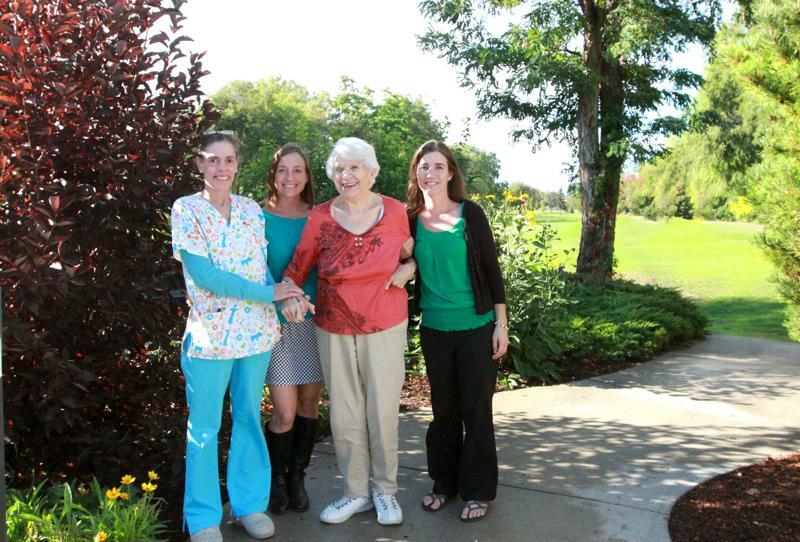 This group of caregivers, friends and family can help the person make necessary choices. They can also be useful to you and your senior loved one if he or she is having trouble figuring out who should have this important responsibility. Consider adding a lawyer, physician and even an accountant to this circle, along with people whom the older person is close with. This combination of personal and professional relationships may offer the best outcome when making medical and financial decisions on behalf of the senior. It can be difficult for your loved one to set aside personal feelings when making this big choice. Help him or her get a clear picture of who offers the most sensible thought processes and may have life experiences that would apply to having power of attorney. This person is the best option, even though he or she may not be as close to the senior. Knowing someone responsible is in this position is much better than giving it to someone because his or her feelings might be hurt otherwise.